the preview before printing looks good then when it prints its off center. the pad margins will not go in the neg direction well it says it is but does not move but when I go in the positive direction it goes even more off center. scaling, and rotation, then do a test print and include a scan of it here? 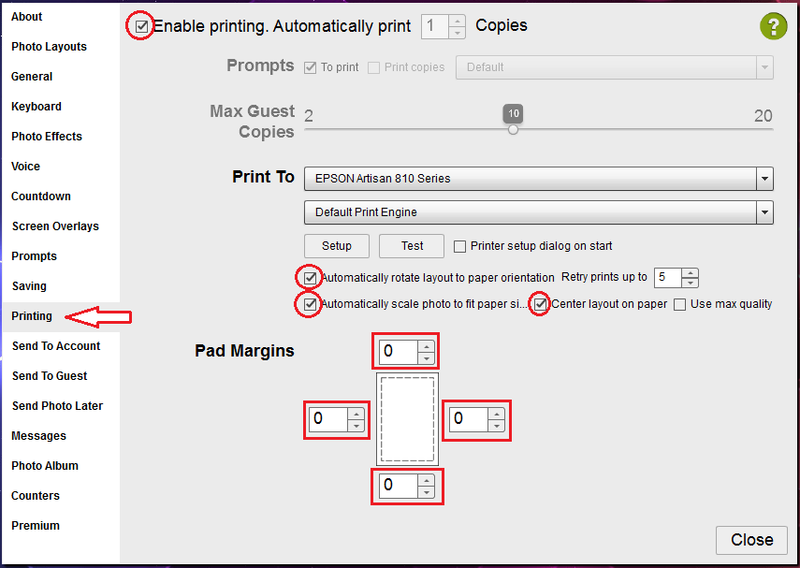 Start with making sure that your PRINTER is set for CENTER prints.